Have you decided to prefer a Nokia mobile phone to invest in the right mobile gadget for your personal and business issues greatly? More than a few models of phones from the Nokia impress every person who loves futuristic features of affordable mobile phones. You can take note of features of the following Nokia phones in detail to make an informed decision successfully. 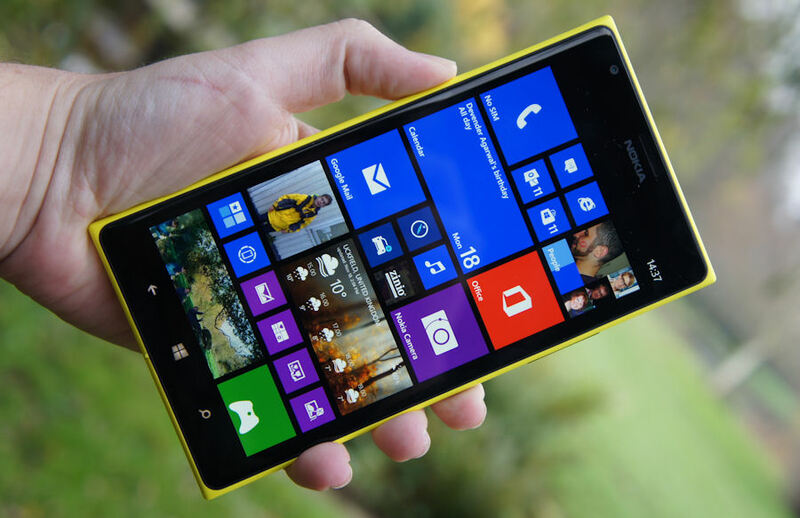 One of the well-known Nokia mobile phones at this time is Nokia Lumia 1520. This Smartphone has smart features to make users be satisfied forever. 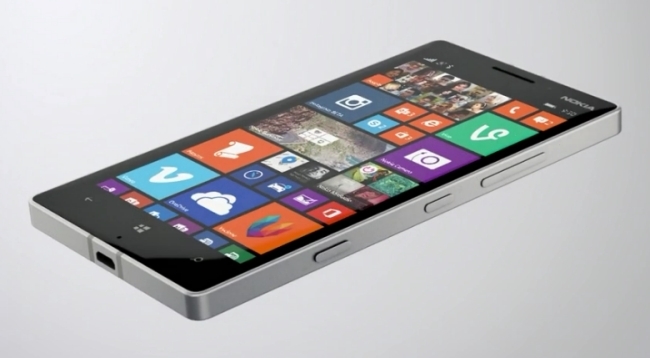 The operating system of this affordable mobile gadget is Windows Phone 8. The most impressive exterior design of this mobile phone does not fail to attract everyone in the crowd. The IPS LCD technology in this mobile phone’s display gives happiness to users of all ages. The multi-touch screen of this mobile phone has different features like light sensor, polarizing filter, proximity sensor, and scratch resistant glass. The camera features of this mobile phone are optical image stabilization, white balance presets, face detection, touch to focus, burst mode, digital zoom, Geo tagging, and autofocus. Nokia Lumia Icon gets the ever increasing number of fans all through the world. The main attractive elements of this successful mobile phone are high resolution display of big size, high resolution camera of the most advanced features, Quad processor, 2048MB RAM, high pixel density of the screen, and user-friendliness entirely. Multimedia features of this mobile phone are album art cover, preset equalizer, music recognition, background playback, and Dolby headphone. This mobile phone supports users to listen to their favorite programs in the FM radio. This mobile gadget also supports YouTube player efficiently. Camera features of this mobile phone increase interests of individuals who seek an exceptional phone to capture impressive scenes straight away. These features are panorama, Geo tagging, optical image stabilization, back illuminated sensor, night mode, and smile detection. 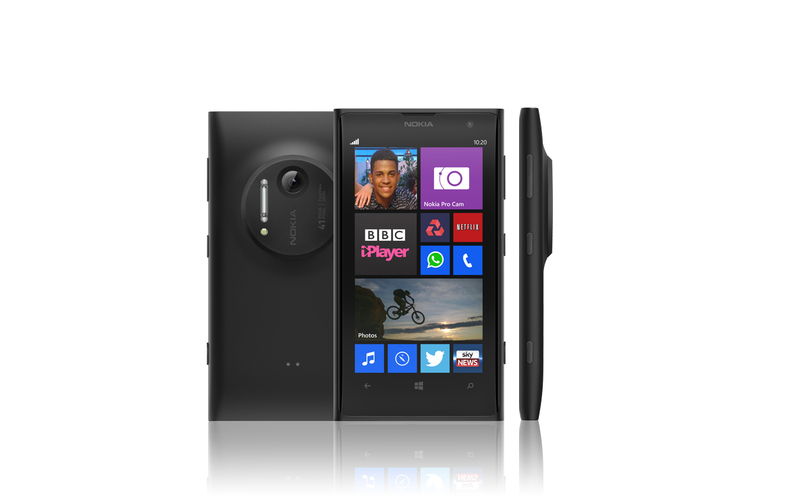 Users of Nokia Lumia 930 nowadays take advantage of the hottest features that keep up them as satisfied as possible. They get the complete support to use the fast mobile data support, front-facing camera of 1.2 mega pixels, and camcorder features like video light, video sharing, video calling, continuous autofocus, and optical image stabilization. The operating system of this mobile gadget is Windows Phone 8.1. AMOLED technology in the display gives different favorable issues to users of this mobile phone. The Quadcore processor of this phone has Adreno 330 graphics processor and system memory of 2048MB RAM. The built-in storage of this phone is 32GB. The most outstanding features in the Nokia Lumia 1020 give eagerness to people give attention to the honest reviews about this mobile phone these days. This camera is rich in user-friendliness, pixel density screen, resolution camera, and resolution display. The most excellent elements of this mobile phone are multimedia features like album art cover, Dolby headphone, and background playback and extraordinary built-in services like Facebook, Flickr, YouTube, Google+, and Twitter.